Great homes start in Brisbane North. Jace Keirnan heads up the team at Stroud Homes Brisbane North. 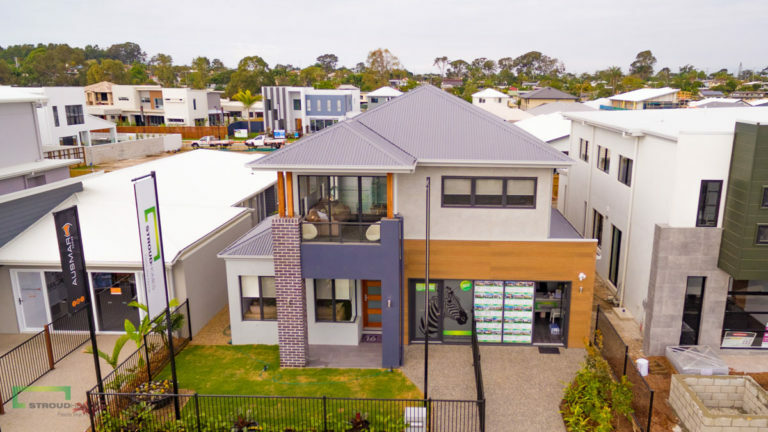 Jace and the passionate team of building professionals at Brisbane North are dedicated to delivering exceptional customer service and the highest quality finished product. 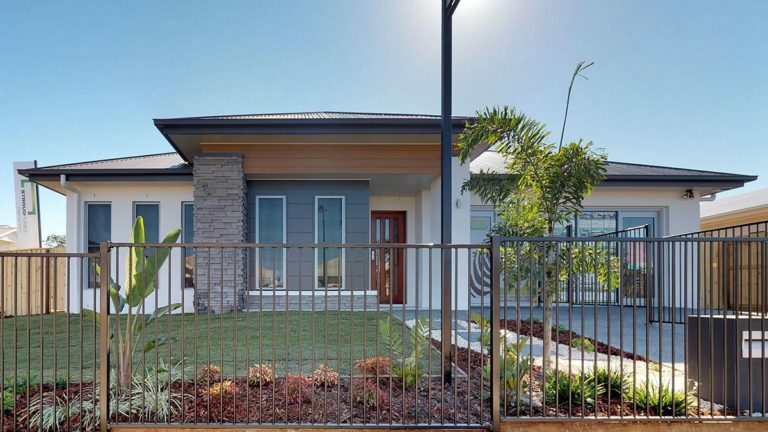 Stroud Homes Brisbane North brings you beautiful, award-winning homes that fit your land, your budget and your family. 100% Real Price Award Winning Homes Acreage living Knock down & rebuild! Como 186 Coast Facade Now On Display In Morayfield!